We are going to Flash Stock Rom on Vivo V3 Max . 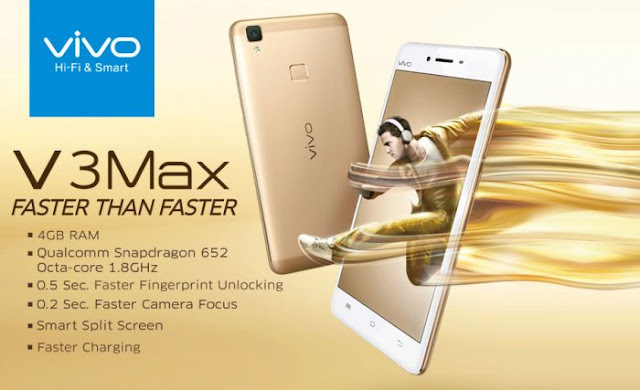 In this guide we have used (QFIL) Qualicom Flash Image Loader Tool to flash the Stock Firmware on Vivo V3 Max And we include Official link to Download Vivo V3 Max Stock rom and all Needed Files. your device may get bricked And flashing stock ROM is the only way to go out. To perform this advance process of Flashing stock ROM please Go Step by step. If you got any error then leave a Comment. If you have an Android device, you may require flashing Stock ROM/Firmware under various circumstances. If you have flashed custom ROM , Custom recovery or Custom kernel and facing several issues or if you want to Full Unroot, Unbrick,Rollback ,then you have to flash stock ROM to bring your device back to it’s original state. (QFIL) which is also known as Qualicom Flash Image Loader tool is a cross-platform application. We use QFIL for flash Stock Rom and to fix the hard brick device. This is a very user friendly tool QFIL is used on qualcomm devices. This allows you to flash stock firmware on qualcomm smartphones and Tablets only.It will not support to the devices having chipsets other than qualcomm.